37% of our users have master degrees and/or PhDs in the engineering field. Our mobile jobseekers come from all over Europe and 97% are willing to relocate. 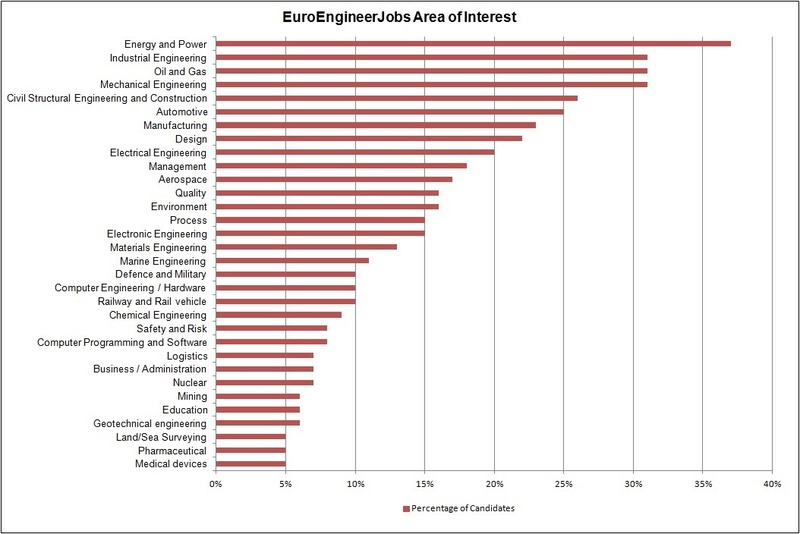 "I often advise multinationals within High Tech, Chemical and Manufacturing industries to use EuroEngineerjobs to source highly qualified Engineers. I've successfully used EuroEngineerJobs for positions such as Process Safety Engineer, Support Engineer, Chemical Engineer and Lean Engineer. Despite complex job profiles and the scarcity of the target audience, we were able to generate good resumes."